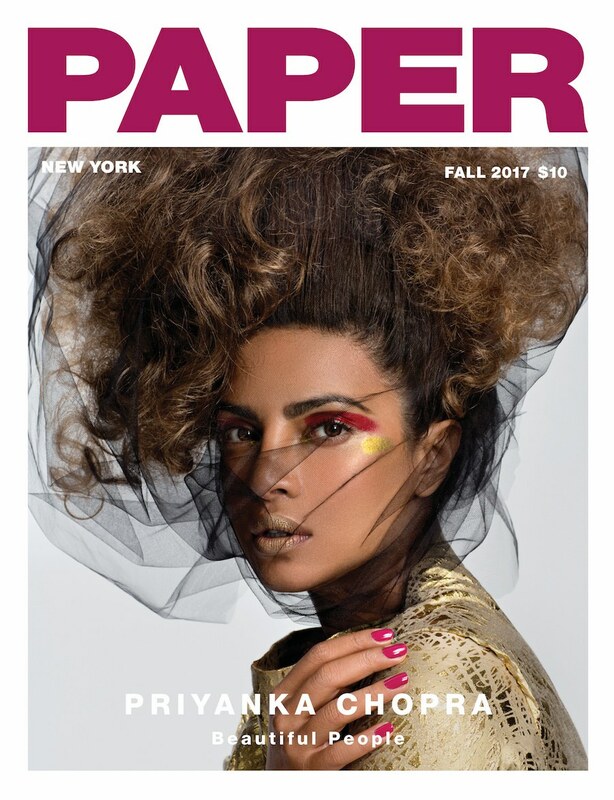 #Quantico's Priyanka Chopra is coverstar for Paper Magazine and Vogue India! Priyanka is so blessed! Being a big movie star in Hollywood and Bollywood. The Actress is coverstar for publications Vogue India and Paper Magazine's Latest Editions..
More shots from Priyanka's Paper Magazine shoot below..
You can read Priyanka's full feature over @Paper!